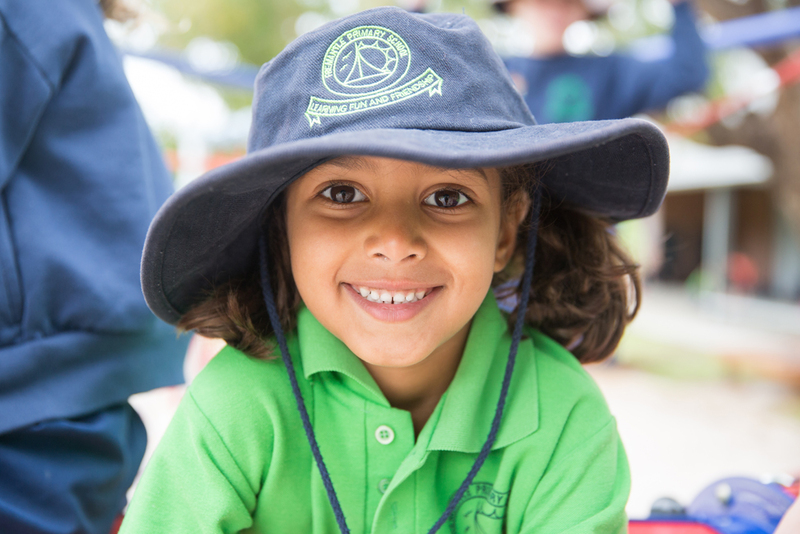 Nestled between the Fremantle Hospital and the beautiful Fremantle School Park, Fremantle Primary School is an inviting and attractive school in an inner-city location. Recent additions to the school buildings include a new Early Childhood Centre and Arts Centre. The school has a brand new staffroom, toilets (including universal access) and storerooms. Our Undercover Area was extended in the second half of 2015 and these extensions included new storerooms, cleaners and gardeners stores and a school canteen. The grounds have also been improved and upgraded lately with a new playground, nature-play equipment, turf and vegetable gardens. The ECE grounds also feature new play equipment, gardens and an impressive timber fort. The school is well resourced and students have access to a bank of computers in the school library, iPad’s and interactive whiteboards in all classrooms.